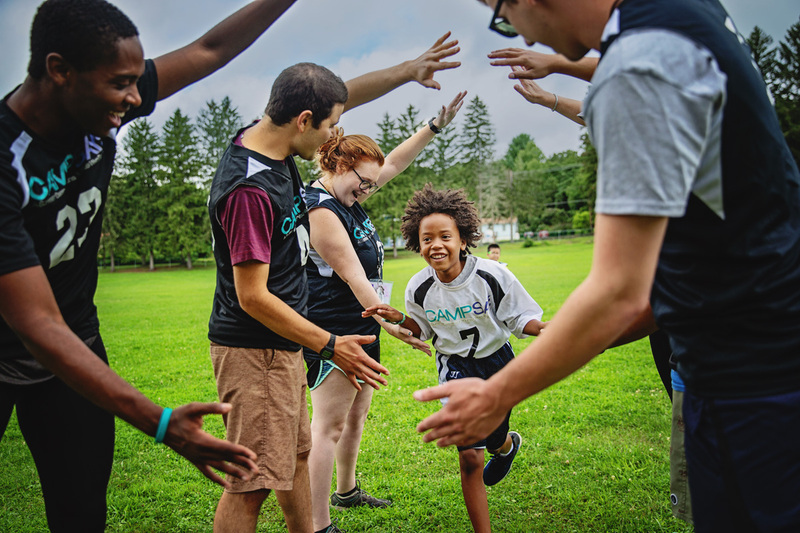 Camp SAY is a life-changing summer camp for kids & teens who stutter. Camp SAY combines the highest-quality, traditional summer camp experience, with activities that empower young people who stutter. Camp SAY is an American Camp Association (ACA)-accredited program, so you can be confident that our camp program meets exceptional quality & safety standards.